The last rays of sun are warming us here in the Northern Hemisphere as autumn has officially hit. 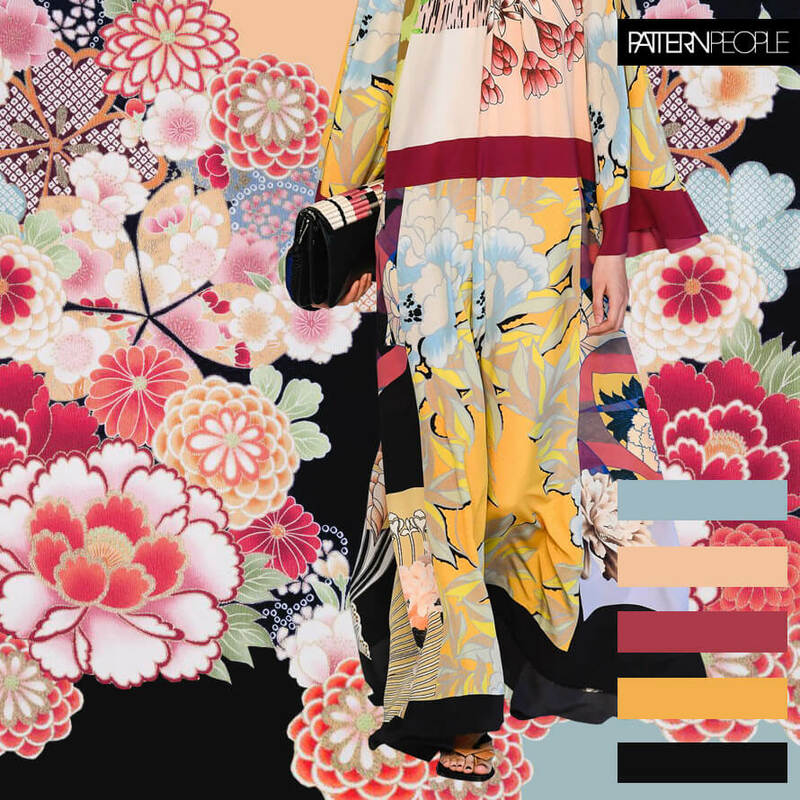 But, on the runways, spring is bursting in an array of hues for 2019. Etro offers up an unexpected combination of shadow and light pairing black with washed out shades of creamy yellows and pale blues with pops of raspberry. It’s a big change from the sherbet shades of previous seasons.